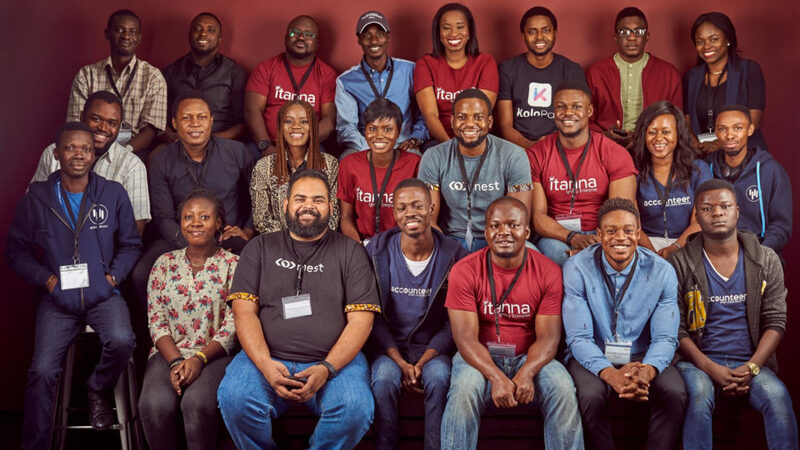 Nigerian corporate Honeywell Group has officially launched Itanna, a new Lagos-based accelerator and investment vehicle. The accelerator, which will be led by Honeywell Group head of innovation and sustainability Tomi Otukedo, was launched yesterday (6 August) and will focus on Nigerian tech startups. In a statement today (7 August), Otukedo said the accelerator — which is located at the Enterprise Factory in Iganmu — will allow Honeywell Group to collaborate with the Nigerian tech ecosystem. “We will invest patient capital into the startups we work with, and we will also provide world-class mentorship to enrich the business strategy of each cohort,” he explained. Four firms will participate in Itanna’s four-month long innovation programme. The pilot cohort is comprised of cloud accounting platform Accounteer, fintech KoloPay, AI-enabled commodities sourcing platform TradeBuza, and renewable energy startup PowerCube will each receive $25 000 from Honeywell Group. 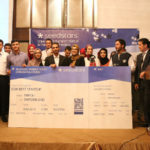 The four were selected from an applicant pool of over 200 startups. “The calibre of startups who applied to Itanna was striking; and we’re now excited to begin work with our inaugural cohorts,” said Otukedo. He said the accelerator was conceived to be a place where Africa’s top talent can bring their ideas, visions, expertise and resources to create a “new wave of businesses” that will ignite and stimulate economic growth across the country and the continent. Itanna will provide for-profit startups with a minimum viable product with training and mentoring from leading industry experts, as well as access to Honeywell Group’s network of local and international investors. Startups accepted into the accelerator will need to demonstrate traction through customer growth or partnerships with customer acquisition enablers, have a clear vision as well as technical capability, sector knowledge and the desire to scale. Itanna, through its direct investment scheme, will also be investing in “more developed” tech startup looking for growth capital.